Details: While on routine patrol in Los Angeles, police encountered a group drinking alcohol, smoking marijuana, and playing loud music while blocking a street. The officers then tried to disperse the crowd, and the disturbance escalated. Officers called for backup when the crowd grew and people began throwing bottles. Several police cars ended up with smashed windows and slashed tires. 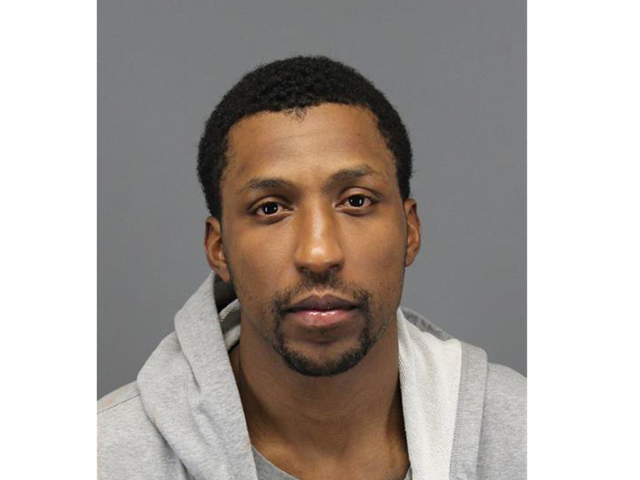 Multiple arrests were made, including Randolph, who was found with marijuana. This was his fourth career arrest, and first in over eight years. Details: Barnes’ third career arrest came following a barroom brawl in December of 2016. While at Avenue nightclub in Manhattan with teammate DeMarcus Cousins, Barnes allegedly choked a woman and then punched her boyfriend when he came to her aid. Details: Two months after winning his first championship with the Cavaliers, Shumpert was pulled over in Atlanta after being observed weaving in and out of his lane. He then failed field sobriety tests and was handcuffed and placed under arrest. 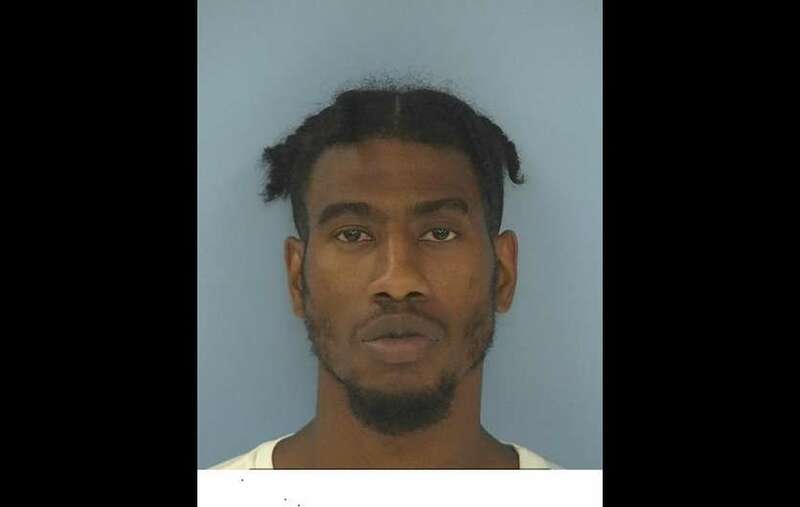 When deputies searched Shumpert’s car, they then found marijuana in a backpack in the trunk. 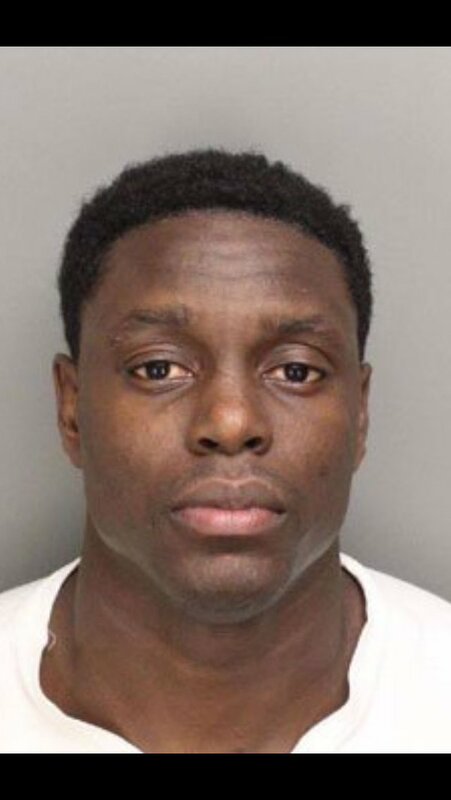 Details: Officers responded to a midday call on Memorial Day from Collison’s wife, who said she was being assaulted by her husband inside their home. The victim was found to have visible injuries from the assault. Details: Beverley was arrested on an open warrant after police stopped him in his Rolls-Royce. The warrant was issue following repeated missed court dates related to E-Z pass violations. Beverley was taken into custody and released after paying a small fine. Details: Hill was pulled over in Atlanta after several motorists called 911 reporting a reckless driver. He was clocked driving his Range Rover at 107mph, and was arrested for reckless driving and speeding. See below for police dashcam video of his arrest.